A quarter of new cars sold in the US will be driverless, with five million sold in 2026 according to a new report. The report, by Juniper Research, has predicted that globally there will be 20 million driverless cars in eight years time, with the Far East and China rivalling North America and Europe in terms of AV’s deployed. Automated technology is already being employed in many vehicles on the roads, and the total figure of cars with driverless capabilities could be 45 million by the end of the year according to the report, and 100 million by the end of 2020. With significant investment from motor producers leading the way in developing the technology, it is actually a tech pioneer, Google, which is the biggest innovator in the market. Google’s driverless subsidiary, Waymo, is leading the likes of Volvo, Tesla, Daimler and Audi towards a driverless future. Juniper Research’s Michael Larner wrote the report and he said that the technology is currently being pioneered in some of the world’s luxury cars and is very close to changing the philosophy of how we drive. 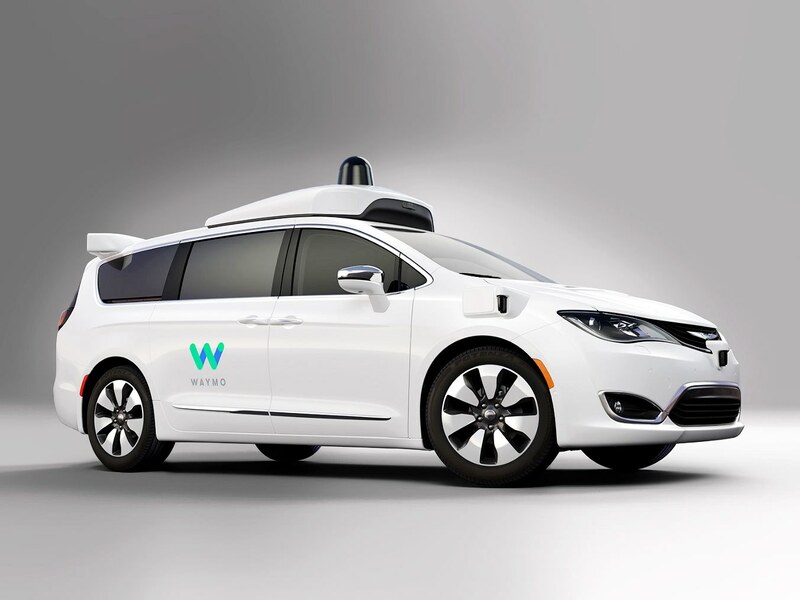 “The introduction of fully autonomous technologies will mean that the focus will shift from how drivers get from A-B to how the occupants use the journey time,” he said. Additional research from KPMG has discovered that some countries are better prepared than others to introduce driverless cars. The Netherlands is said to be leading the way, ahead of Singapore, the US, Sweden and the UK. “Planning today for an AV future is essential, because it is not a question of if, but when, AVs become the dominant mode of transport,” KPMG International global head of infrastructure, Richard Threlfall, said.